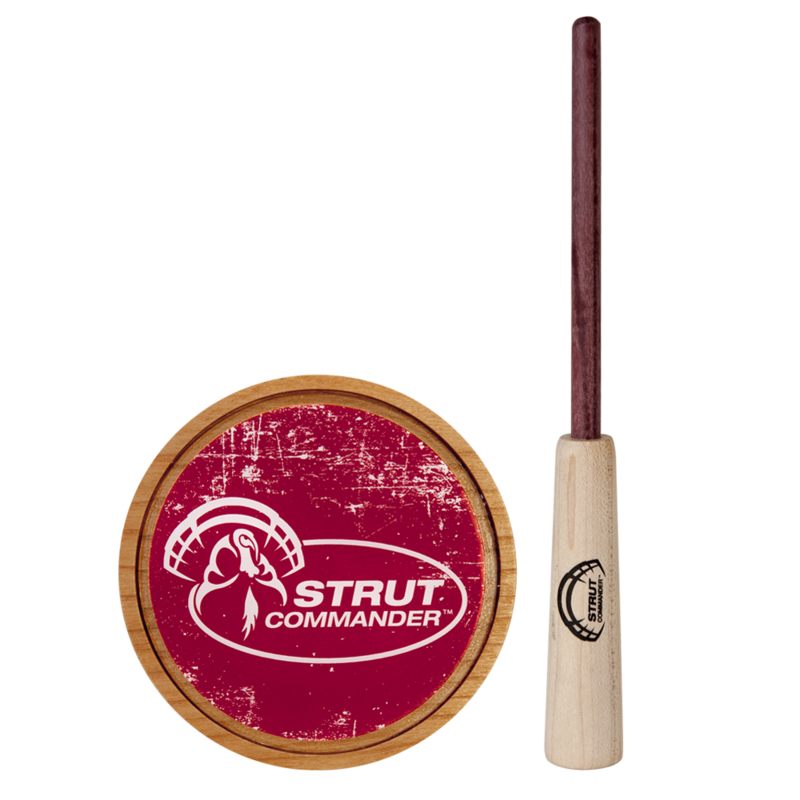 Drive the gobblers wild with our Cherry Crystal pot call. With it's piercing, clean sound, this call is great for striking up long range turkeys but can be toned down for closer birds as well. This call features a hand-turned cherry wood pot, a glass surface capable of producing a variety of yelps, clucks, cutts, and purrs, and a 2-piece purple heart wood striker. Made in the USA by craftsmen who have a passion for turkeys!